San Diego Fertility Center (SDFC) is proud to welcome Dr. Said Daneshmand to its team of world-class fertility specialists. Dr. Daneshmand is internationally-recognized for his achievements in complex in-vitro fertilization cases. His experience in the research and analysis of laboratory protocols will be a valuable contribution to the already high success rates at SDFC. "I am both delighted and very excited to join the great team at San Diego Fertility Center,” Daneshmand said. 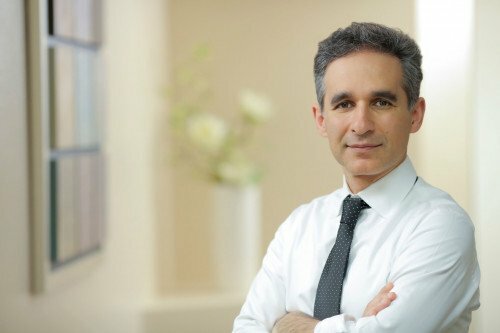 “Hand-in-hand with their highly-experienced and dedicated team, we will continue to provide the very best fertility care to our international patients, as well as our patients in the U.S."
Dr. Daneshmand adds to the global reputation for excellence at San Diego Fertility Center, particularly in the areas of gestational surrogacy, egg donation and international IVF cycle coordination. His vast network of physicians in the international fertility community and close relationships with surrogacy and egg donation agencies will help to further establish the practice as a destination for exceptional reproductive care. Dr. Daneshmand is specialty board-certified in Obstetrics and Gynecology and subspecialty board-certified in Reproductive Endocrinology. He received the PCRS Fellowship and Practicing Physician Research Award and is a member of the Decherney Society, the American Society for Reproductive Medicine (ASRM), and the European Society of Human Reproduction and Embryology (ESHRE). Dr. Daneshmand attended New York Medical College and completed his residency at the University of California at Los Angeles Medical Center. 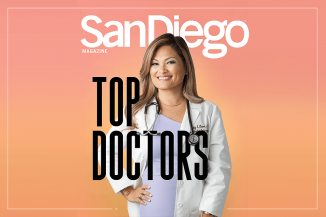 By joining San Diego Fertility Center, Dr. Daneshmand’s patients will gain access to a unique blend of high-tech and "high-touch" care, with the support of a robust team of qualified physicians and care providers expertly versed in the coordination of IVF and third-party reproductive cycles. “Dr. Daneshmand will be a wonderful addition to our practice. 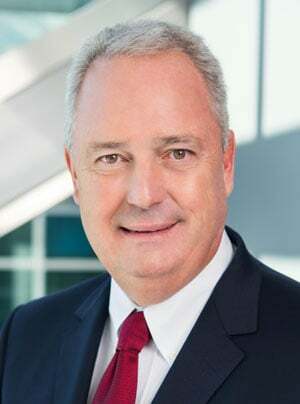 We look forward with open arms to his arrival and contribution to our commitment to creating families around the world”, Dr. Michael Kettel comments. San Diego Fertility Center® is a world-class fertility center located in Southern California. Its extraordinary team of specialists are named among the top fertility doctors in the United States by a variety of publications, and provide leadership in IVF (In-vitro fertilization), egg donation, surrogacy, egg freezing, ICSI, male infertility and PGD (preimplantation genetic diagnosis). The SDFC team is dedicated to encouraging fertility clinic patients to hold on to their dreams by creating miracles every day. San Diego Fertility Center is easily accessible whether traveling internationally or from local communities including San Diego, La Jolla, Carlsbad, or Encinitas or points slightly further including the Oceanside, Murrieta, Temecula, Riverside, Inland Empire and Orange County. You can also view our press release here.